Model circuits are built on a computer and simulate the workings of the circuit, which allows for testing before the physical circuit is created. Engineers learned long ago that prior to building even the simplest circuit a document showing all pertinent construction details is indispensable. Serving much the same purpose as blueprints for a building, a circuit schematic shows all devices in the circuit, and all signal and power connections between the devices (shown in Fig. 1 below). A schematic can be sketched, analyzed, debated, re-sketched, and iterated as many times as needed before the more cost and time intensive task of building a real circuit begins. Once computers became available, it didn't take engineers long to realize that if a circuit schematic could be “captured” in a computer program, it could be simulated to any degree of accuracy before it was constructed. And indeed, it could well be argued that circuit simulators represent the most useful and powerful application of computers that has ever been found. 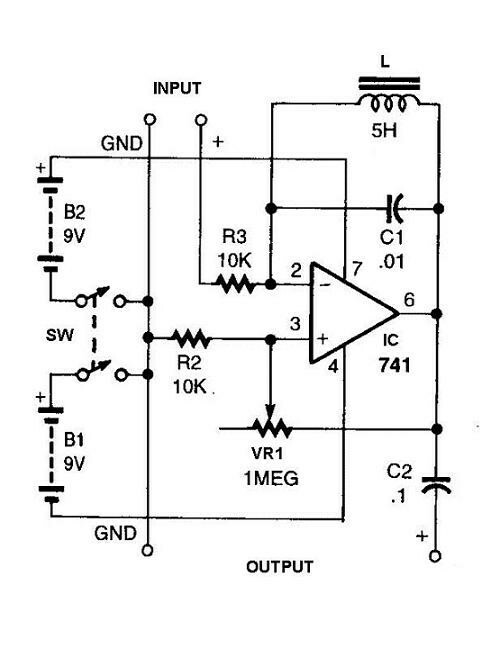 Once computers became available, it didn't take engineers long to realize that if a circuit schematic could be “captured” in a computer program, it could be simulated to any degree of accuracy before it was constructed.